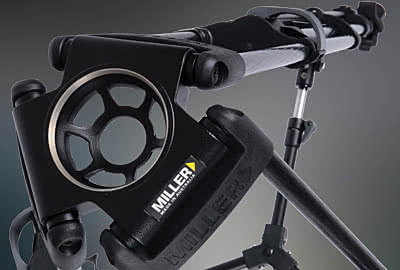 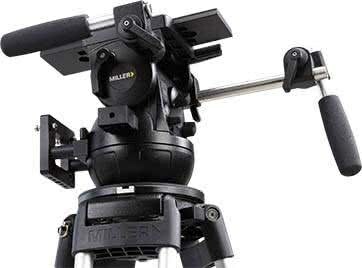 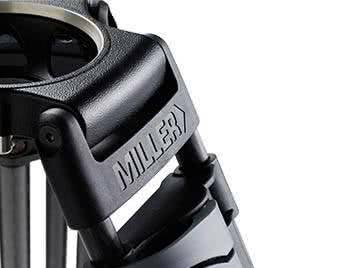 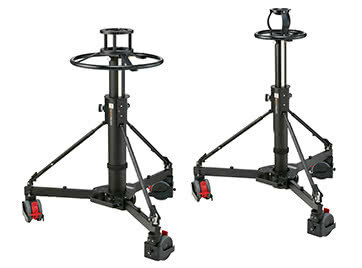 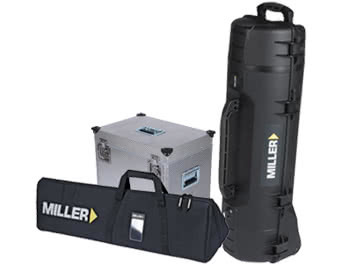 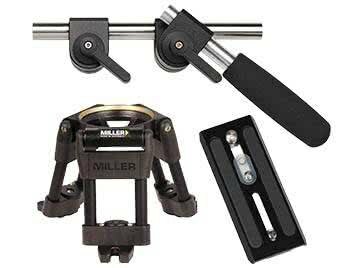 Miller Tripods, will showcase a full lineup of new products at NAB 2019 (Booth C8721), including the 75 Sprinter II 2 Stage Carbon Fibre Tripod, the debut of its HDC Tripods, a new line catered for cinematographers, as well as two new camera plates. 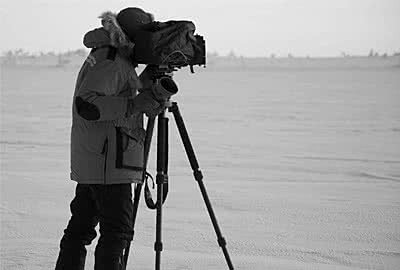 Utilising his skill and keen eye, Scott travels to various thoroughbred horse racetracks throughout America, designing the ideal camera setup to ensure every race is picture perfect. 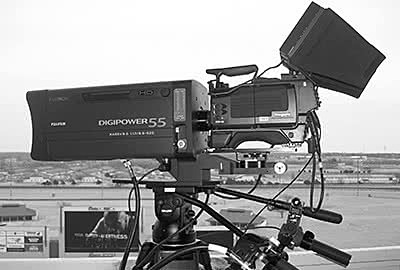 My first professional video work, a very long time ago, was filming motorsports for television. 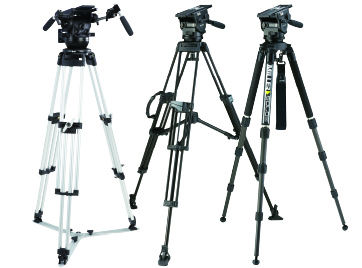 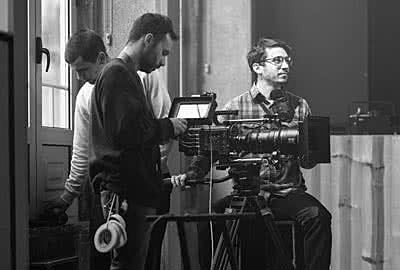 Anyone that has ever tried to film motor racing or rallying will know that it’s challenging. 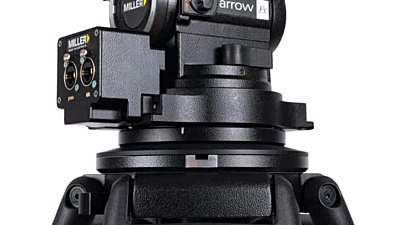 Trying to film and track a car approaching you at 100mph is tough.